What could the people of God do for the kingdom of God if they were debt-free? Momentum is a strategic church wide plan to teach people how to manage their money and lives God’s way. Through a 2-day training event, Momentum will equip you and your leadership team with the steps needed to create a culture of true biblical stewardship that is fueled by generosity. For more information, please contact an advisor or call at 800.571.0317. In the Discovery Phase, you’ll assess your ministry's “vital signs” and get an accurate reading of where you are in the area of stewardship, stewardship ministry and financial discipleship. Having a clear understanding of where you are will help prepare you and your team to lead the journey toward a church-wide stewardship initiative. 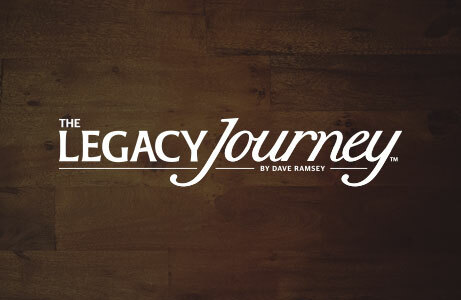 Momentum and determine your church's readiness to begin the journey. your church for the journey by attending the Momentum training. The Launch Phase is putting hands and feet to all that you've learned in Discovery. This phase will help you intentionally and passionately lead your team and your congregation on a journey of maturity and unity. It combines planning with spiritual provision to move your ministry forward in new and exciting ways.  the leadership infrastructure for a church-wide journey to financial maturity. the Momentum message creatively and effectively. Stewardship education and coaching provide the practical how-to tools and biblical principles to bring about real change in your congregation. Moving people from an ownership mentality to a faithful manager is true transformation. 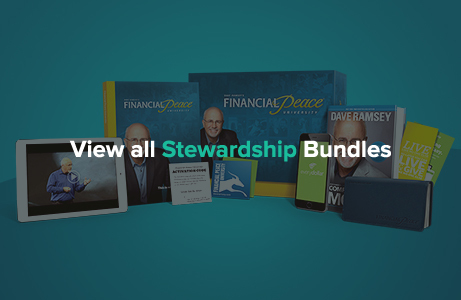 your members by implementing Financial Peace University church-wide. success by reinforcing positive behavior and changes in the giving culture of the church. Momentum NEVER ends when leaders continually apply focused intensity over time. With intentionality, leaders like you will lead the Church to build lasting Momentum and cultivate a culture of generosity and discipleship. the power of Momentum by continuing discipleship in all areas of life, measuring progress and celebrating victories. Not looking for a church-wide solution? Click here for our individual solutions.. When it comes to implementing your church-wide stewardship plan, we’ll be there every step of the way to guide and encourage you. Your Momentum Coach will provide on-going support – plus you’ll have access to a dynamic network of other Momentum churches. 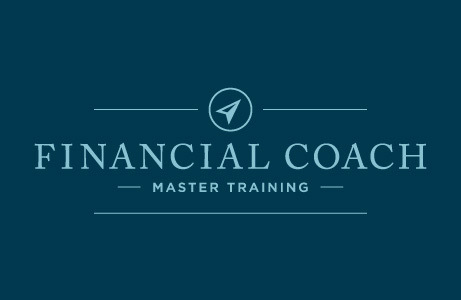 This biblically based, video-driven, nine-week class teaches people how to get rid of debt, manage money, spend and save wisely, and much more. 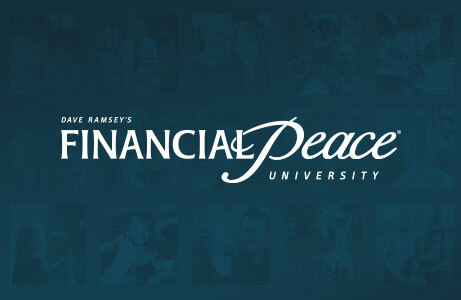 Our follow-up class to Financial Peace University gives families and individuals a biblical perspective on wealth. This seven-week class teaches how to invest wisely, educate your kids on money, secure your family’s future, set up an estate plan, and so much more. This in-depth training program is geared toward future financial coaching within the church. The training focuses on how to lead effective one-on-one financial coaching and help people turn their lives around. 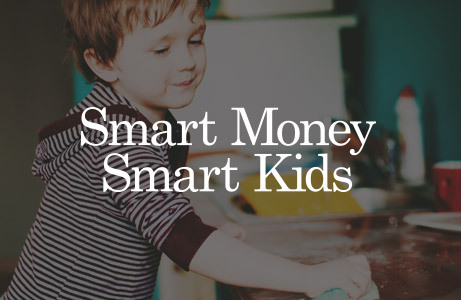 In six age-appropriate lessons, Rachel Cruze and Dave Ramsey give parents a biblically based game plan for teaching kids the key principles of money management and character building. Through video teaching, class discussions and interactive activities, parents will learn how to raise money-smart kids in a debt-filled world. From teens to adults, in English or Spanish, we have the church solutions to teach your congregation how to handle money God’s way and create a culture of generosity.